It was a quieter day overall in Barcelona, with most of the attention focused in Williams' direction. Rookie driver Lance Stroll suffered two off track excursions that limited their running. 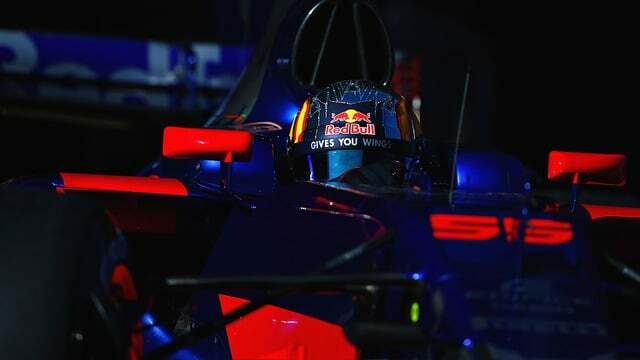 He was still faster than McLaren though, with Fernando Alonso concentrating on getting laps completed and working through the aero data gathered, rather than going for all out pace. That was their excuse anyway. Meanwhile, Nico Rosberg visited the Mercedes garage but came away saying he wasn't missing the action at all. He was quite happy to leave Lewis Hamilton and Valtteri Bottas with the hard work and they did their bit, putting in plenty of laps. Bottas secured the fastest time of the day and of the week so far. Renault and Toro Rosso took note of the masses of work Mercedes have managed to do so far and opted to run two drivers each, so there are plenty of names on the timesheet for the third day of testing. 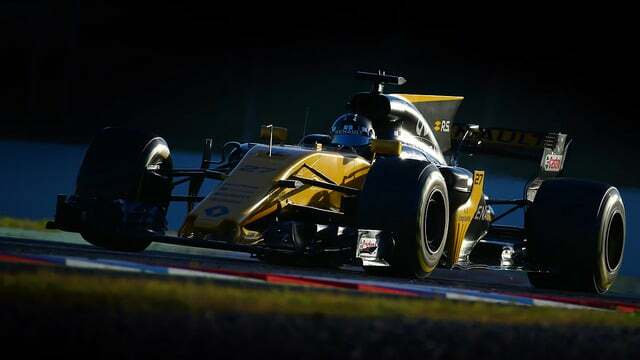 Renault did have a blot on the landscape in the morning, as Jolyon Palmer beached his car in the gravel and caused a red flag. He got going again. Other red flags were for Stroll, as mentioned, and Carlos Sainz. We started the morning with Daniil assessing some overnight changes... These yielded some useful data but, due to an issue with the drivetrain, we had to stop and as such were not able to complete the run plan. Carlos took over driving duties in the afternoon, picking up a few of the outstanding test items but also working on some control system test items. His running progressed well and we were at the point of moving to the soft compound when we suffered another more serious drivetrain issue, which resulted in the car stopping on track and our day ending early. Ferrari have yet to fall under the double driver duty spell, so it was up to Sebastian Vettel to complete a whopping 139 laps all by himself, and post the second fastest time of the day. 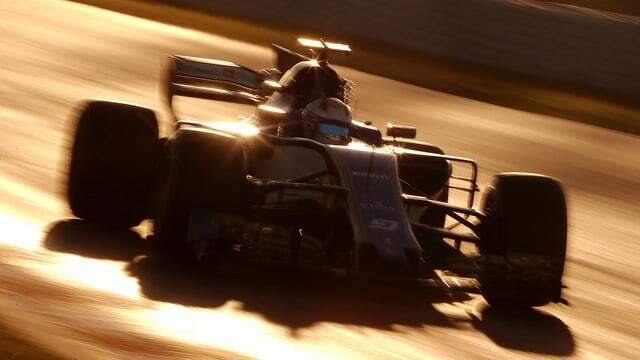 Marcus Ericsson also put in some solid laps for Sauber, whilst Alonso may not have had speed but he did get 72 laps under McLaren's belt. There are some concerns about how much overtaking there will or won't be this season, and how much effect the tyres will or won't have as they are low on degradation at the moment. With all that said, the drivers who are actually behind the wheel and experiencing the cars first hand, well, they seem to be enjoying themselves! BARCELONA TEST VISIT: Cars look monstrous! Drivers will be gladiators! They will be on the limit physically! Great HYPE at the moment! 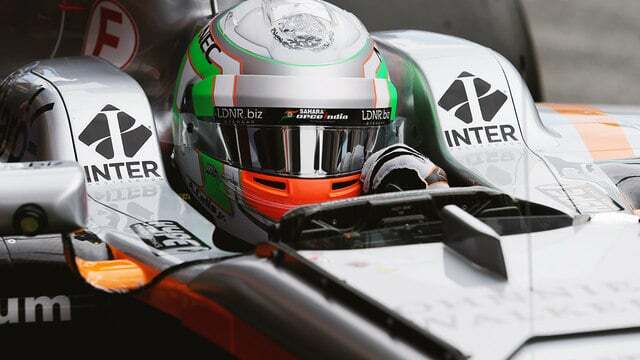 There's plenty more drive sharing to be undertaken tomorrow, with Mercedes, Red Bull, Force India, Renault, Sauber and Toro Rosso all letting both drivers take part in the final day. It's not clear whether Williams will be participating at all, and if they are whether they'll give Lance the day off and get some actual running completed with Massa instead. Meanwhile, Kimi Räikkönen will finish off the week for Ferrari, and Stoffel Vandoorne will do his bit again for McLaren.